Journey towards pregnancy is not always smooth sailing. It is even more puzzling if male is responsible for the infertility problem. 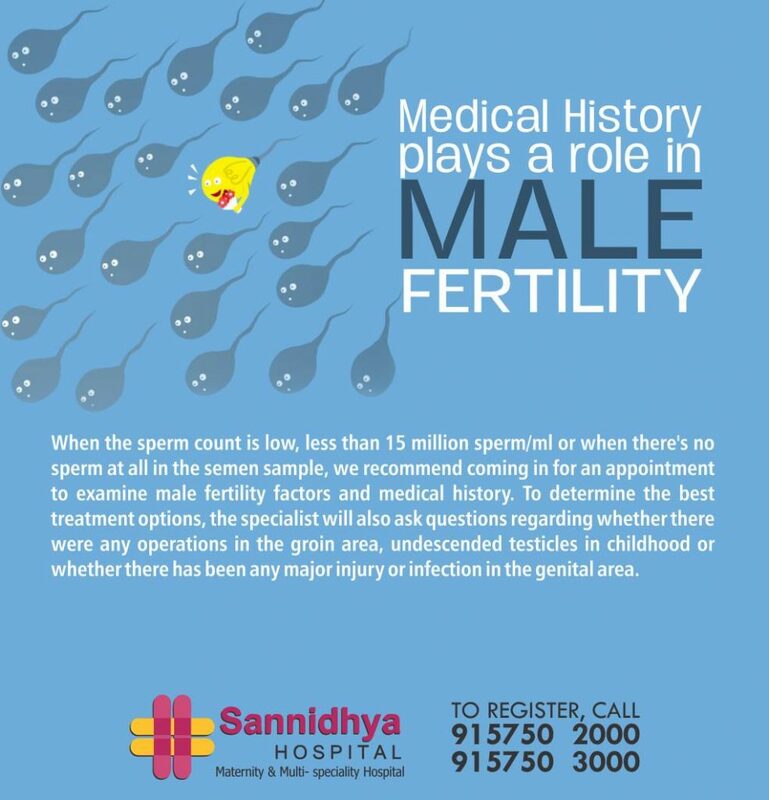 @Sannidhya Multi Speciality Hospital South Bopal, Ahmedabad our Chief Consultant Sexologist and Male Fertility Specialist Dr Paras Shah, ensure to conduct a deep enquiry into the medical history to identify genetic and family related factors that may have a bearing on Male Fertility. To reach us and explore call on 915750 2000/3000.